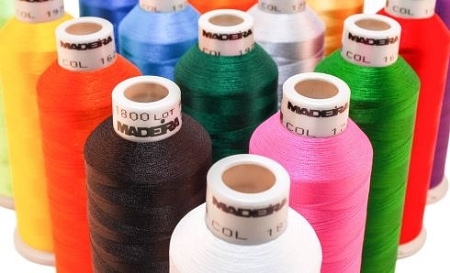 United Thread offers Madeira, Isacord, Yenmet and Isafil Thread. Please choose below. 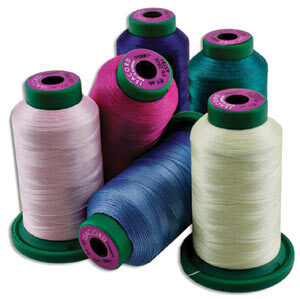 is a polyester continuous thread. 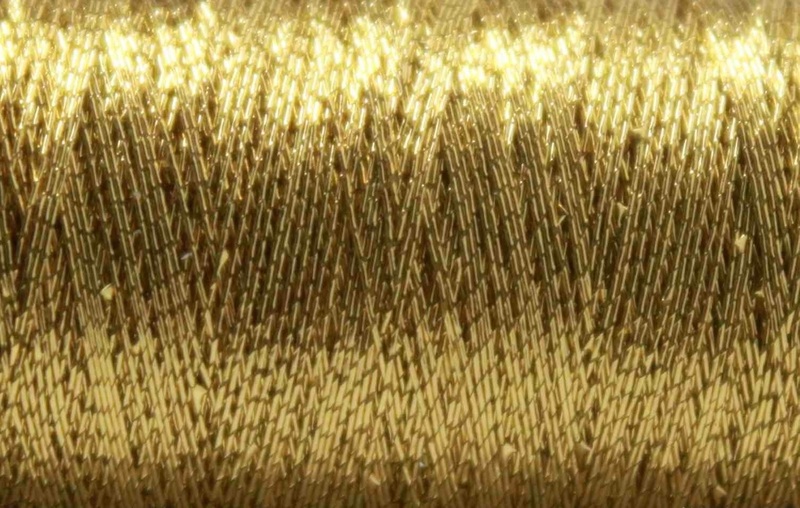 is a high shiny continuous thread made of 100% Rayon.